April is Stress Awareness Month, so you have to chill. It’s a rule. Don’t know how? That’s OK, counselors at the College of Southern Nevada are hoping to help students manage their symptoms in healthy ways. 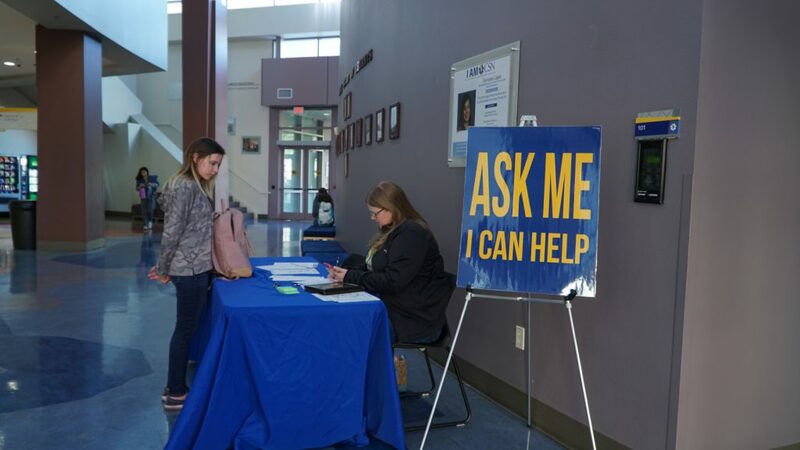 All CSN students are eligible for 10 free and confidential counseling sessions each academic year through Counseling and Physiological Services. Right now, there’s no waitlist and there are counselors on all three campuses. College tends to be a particularly stressful time for students if they haven’t figured out what coping strategies work for them, said Wild, one of the licensed clinical social workers who counsels CSN students. College is a time of transition. The change can bring financial, academic and interpersonal issues that trigger stress for students. If left ignored, stress can also affect a person’s physical health. 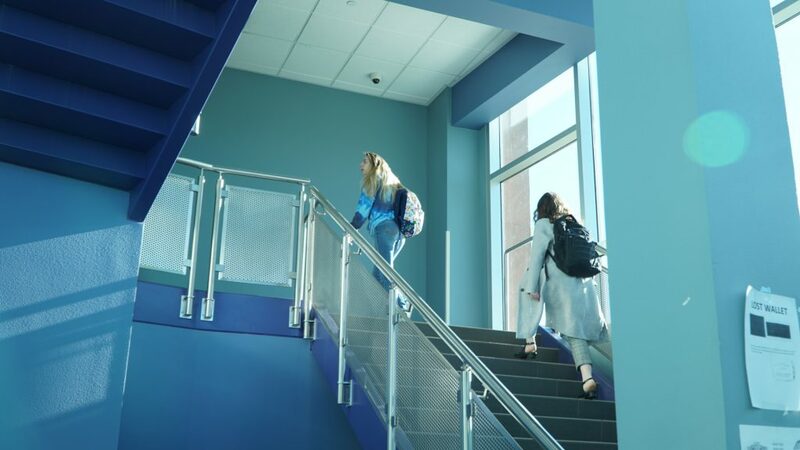 Wild encourages students to take advantage of the 10 free counseling sessions – no matter how small or how large their problem is – but added there are ways students and staff can reduce stress without seeing a counselor. Mindfulness meditation is a tool to manage stress that is growing in popularity in the United States, although it has a long rich history in other countries and cultures, said Diane Hardgrave, an anthropology professor at CSN. Hardgrave has studied how mindfulness meditation affects a person’s immune system. “Mindfulness meditation is not just coping with stress, it actually reduces stress,” Hardgrave said. In less than five minutes, through simple breathing exercises, people can begin to feel the effects of meditation. Both Hardgrave and Wild recommended meditation apps – like Calm and Headspace – for people who’d like to try guided meditation. For quick relief, Hardgrave suggests inhaling through the nose for five seconds, holding the breath for two seconds, then exhaling through the mouth for five seconds. Repeat five times, and the effects will start to set in, she said. “If you try a method and you’re not feeling it, just go with what feels right,” Hardgrave said.